Heads up: Influencer rates are rising and fake influencers keep popping up. 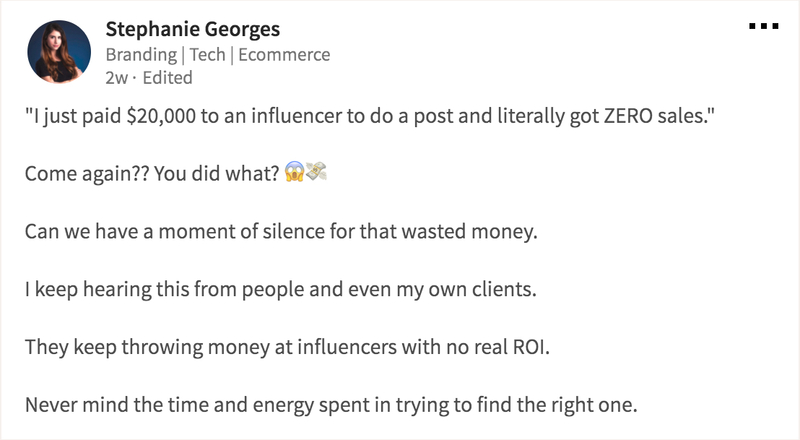 We continue to see cases where companies pay an influencer up to $20,000, not see any returns, and then wonder what the heck went wrong. 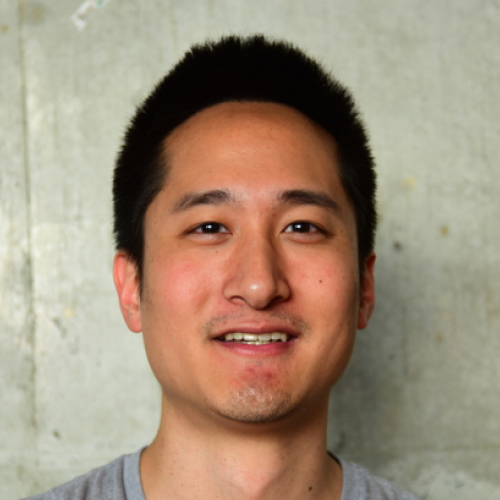 Since followers and engagement can be faked, marketers need to rely on other metrics and heuristics. Even if you work with a legitimate influencer, are you sure their followers match your target audience? In 2017, Instagram cracked down on engagement automation bots: tools that automatically liked and commented on posts on behalf of an influencer. Similar bots still exist, but the good news is they're easy to spot. Users will let their bots mass-comment with broad comments, like "Yum!" for images in a food-related hashtag. Depending on the influencer's hashtag and automation strategy, it's possible much of their own engagement also comes from these bots. Longer comment replies on average. 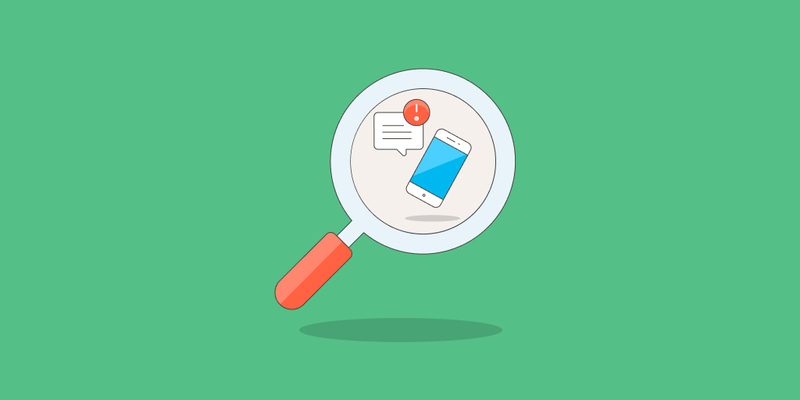 While reading some of the comments, inspect the profiles that have posted something engaging. First thing's first: make sure the commenter is human, just in case. Accounts that follow 7500 accounts are fake, but we all know that. More importantly, you want to pay attention to any locations listed in their bio, estimate their age from their avatar/bio, gender, and so on. You can get a sense of the influencer's engaged audience demographics this way, but you can also get these stats by asking the influencer for their follower insights directly (only available to business accounts). Just don't over-rely on them, because those stats can be photoshopped. An influencer's audience can make or break your campaign, even if the influencer has a lot of followers and a high engagement rate. We've seen many bikini brands hire female influencers who ended up having an overwhelmingly high male follower count, which really skewed the influencer's true reach. 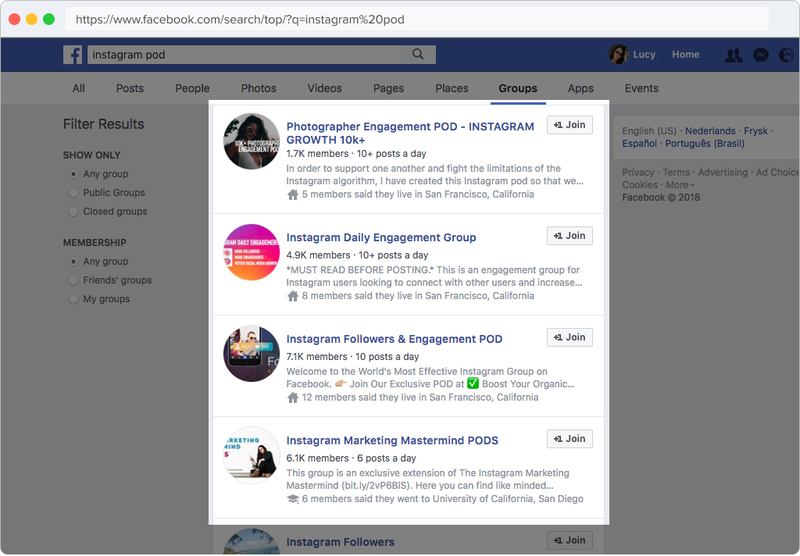 Influencers, especially those with a lower follower count, are discovering that they can fake higher engagement rates by using pods. Pods are groups of Instagrammers who agree to comment/like each others posts and are usually organized via private chat groups. Unfortunately, identifying pods manually can be cumbersome. You can start by following the sampling advice above and noticing if everyone who's commenting is already themselves an influencer. Having other influencers interact with your prospective influencer is a good thing, but if the majority of their positive comments come from influencers, that might be a sign that they're podding. Confirm by checking out other posts and seeing if the positive comments are from the same influencers! Simply receiving a lot of likes doesn't mean they're actually influential. Real influence comes from a captive, recurring audience. 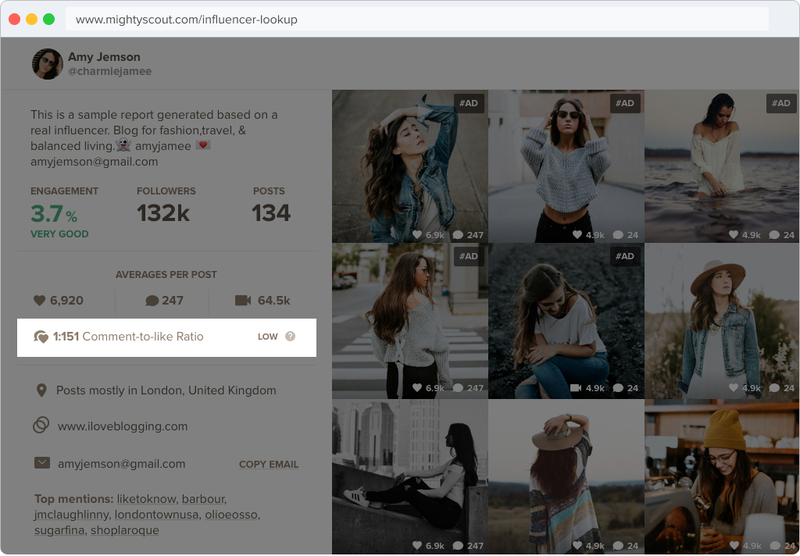 Calculate the average comments and likes among all the influencer's posts and then look at the ratio between them. For instance if someone's average comment count is 50 and average likes count is 5000, they have a ratio of 1:100. We have a formula for our own calculations, weighted based on follower count, but you'd usually want to see a ratio lower than 1:100 (e.g. 1:50) and not higher (e.g. 1:200). A lower count implies a captive, recurring, engaged audience, a higher count implies heavy engagement from passer-bys. While influencer marketing has a traditionally high ROI, more brands entering the space means it'll only get more competitive. This means you'll need to start thinking carefully about your spend and investing in relationships with influencers that are growing for the long-term, not the ones who are trying to shortcut their way to social media riches. Either way, MightyScout will have your back.